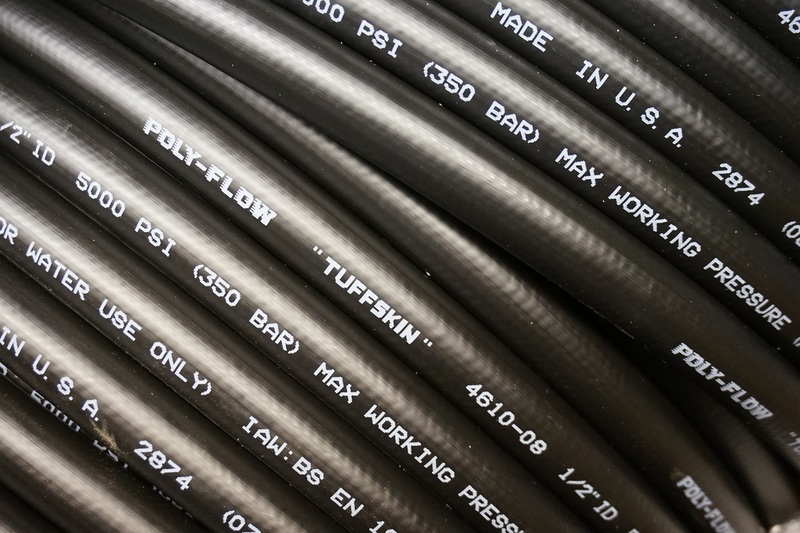 A new Tuffskin lightweight thermoplastic sewer jetting hose weighing 50% less than standard hose and with a significantly longer jetting life. 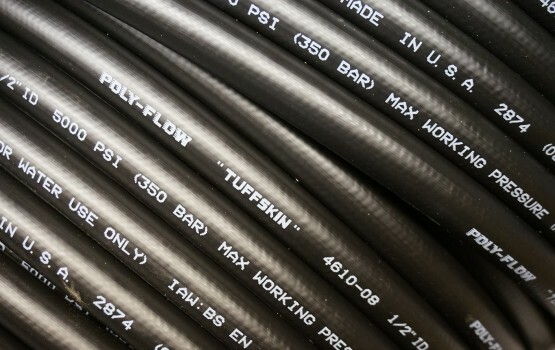 The Tuffskin has super smooth outer and inner covers allowing for runs of over 500 ft. with a Harben jump jet kit system and minimal pressure drop giving much greater jetting power at the drain cleaning nozzle. Please click on the Download button below to view all of the parts available.